Back by Popular Demand! 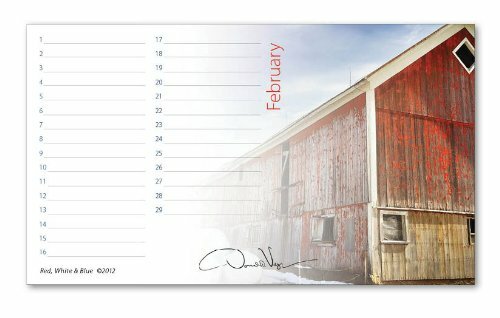 One-Page 2019 Calendars! 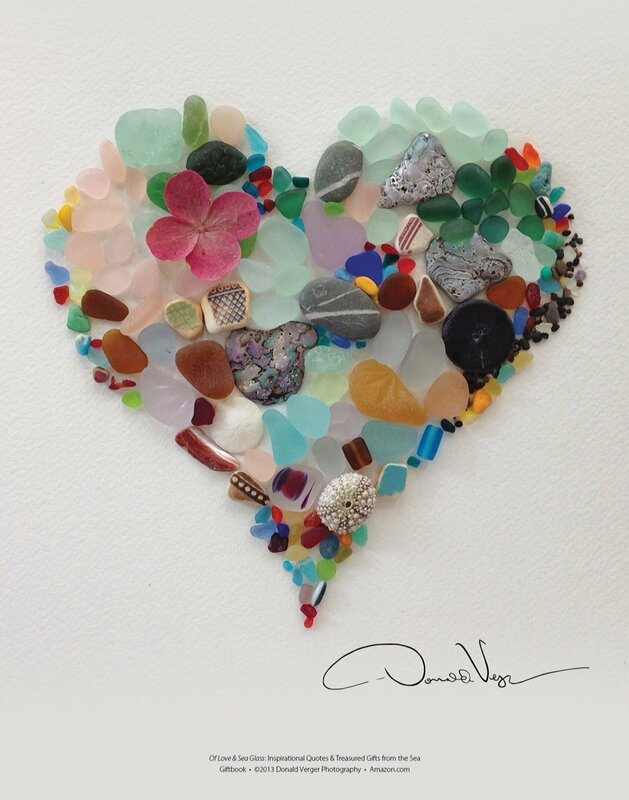 including his very special red rose, storms, dragonfly wing, sea glass, and Maine landscapes. 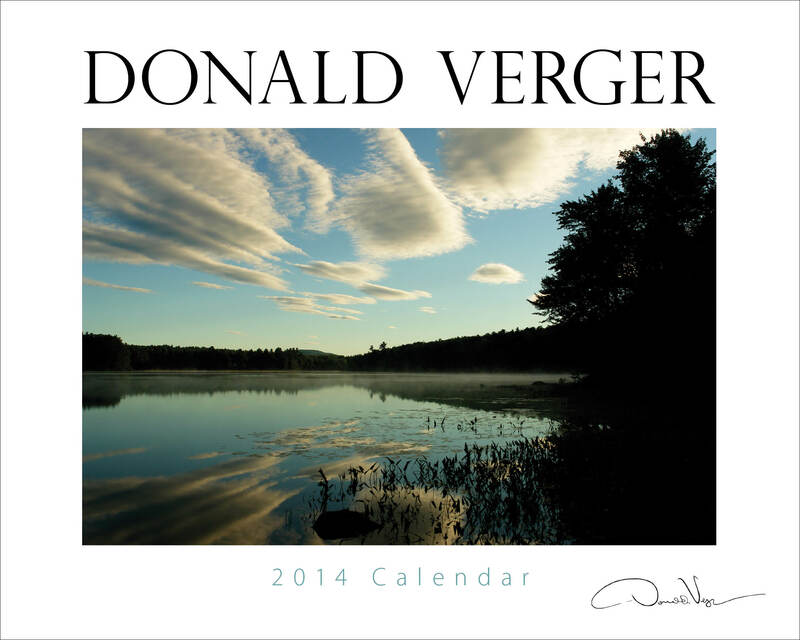 The beautiful images evoke a sense of calm and peacefulness that can be enjoyed throughout the year ahead. 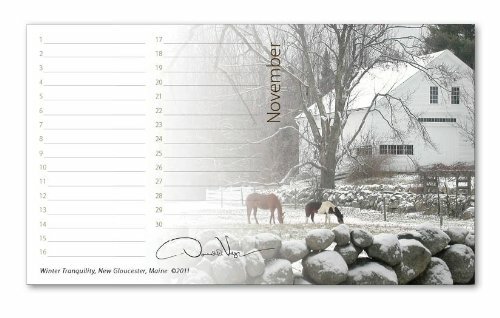 Easy to read on the wall or at your desk, these calendars are always sustainably printed in Maine, on high quality, FSC-certified paper. Behind the Scenes – More Calendars and Prints are on the Way! 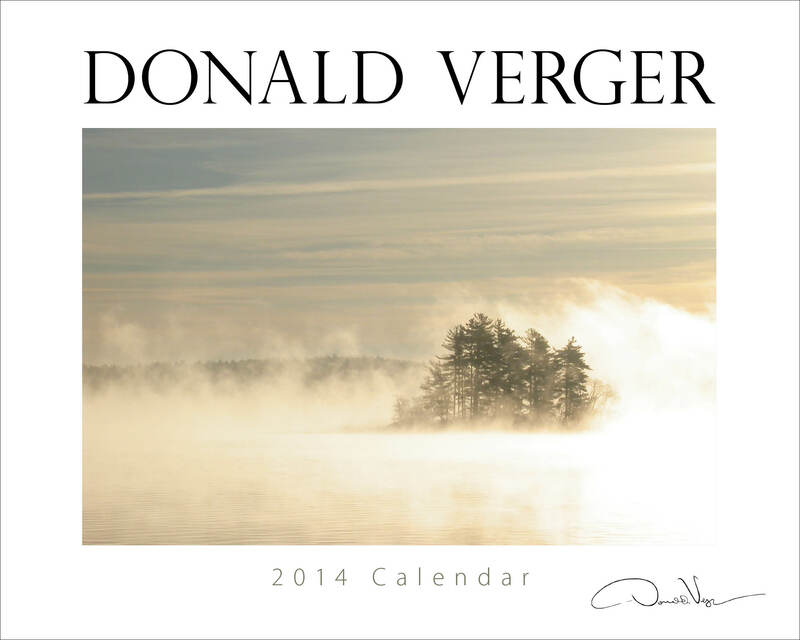 We have more of Donald’s beautiful calendars and gorgeous prints on the way to Amazon! Here are some behind the scenes photos at the printing studio who create the high quality prints from Donald’s original photography. 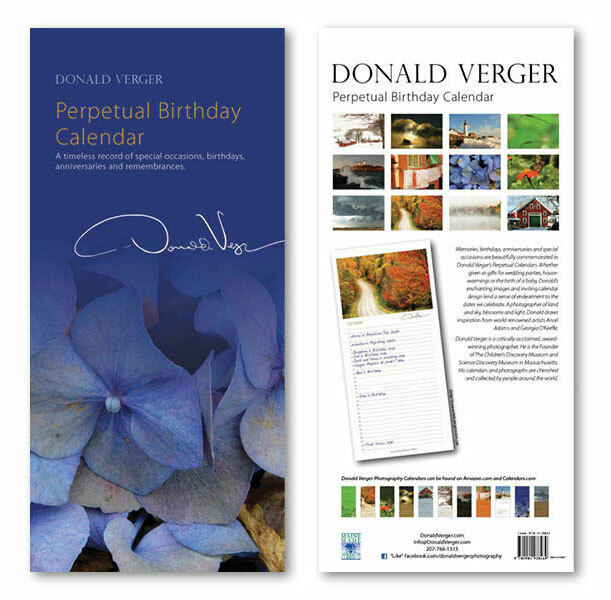 It takes considerable teamwork from graphic designing to precision printing to produce the distinctive style of calendars, note cards and prints which Donald has come to be known for. His vision of using photography to project beauty, calm and sentiment makes his work a consistent favorite on Amazon. See his work on Amazon here. Are you interested in learning from Donald? 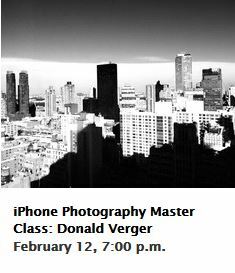 He is going to be giving a master class on black and white iphoneography at the Apple Retail Store in Upper West Side, New York next Wednesday, February 12 from 7-9 pm. Donald will be sharing his tips and tricks on how to get the very best black and white images on your iPhone. Not to be missed! 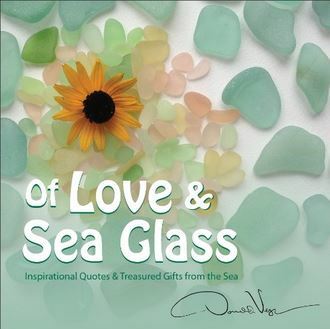 If you still prefer color, check out his current top sellers, the Sea Glass Heart poster and the Of Love and Sea Glass : Inspirational Quotes and Treasured Gifts from the Sea giftbook! 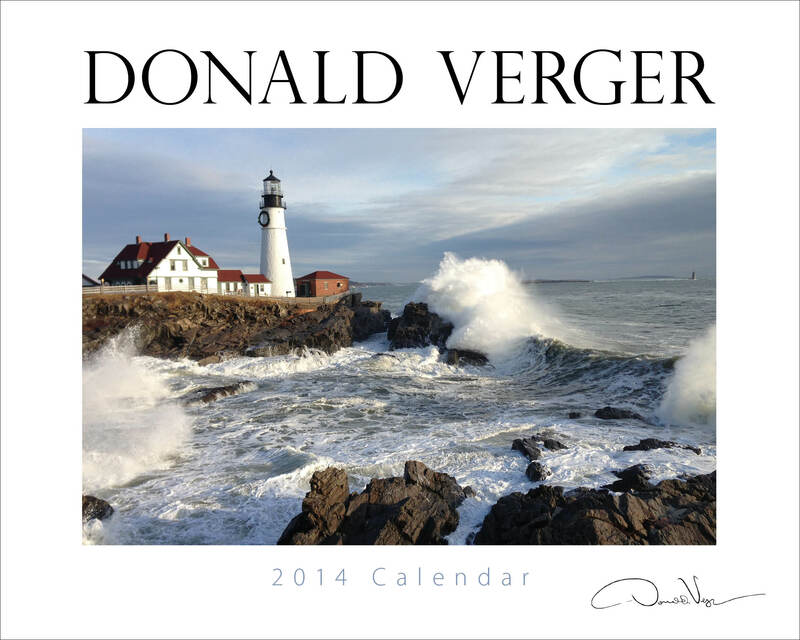 Please enjoy exploring all of Donald’s photography calendars here on Amazon. Which Cover Do You Like for the 2014 Signature Calendar? 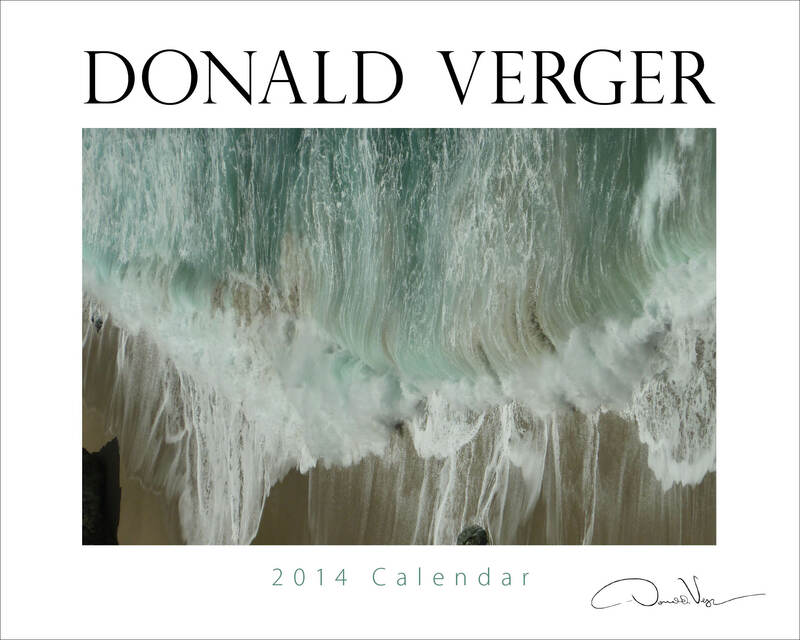 Please vote for your favorite cover of Donald’s new Signature Landscape calendar! The poll is at the end of the post. Be sure to check the results and see which one drew the most attention. Please forward this post and share with your friends. 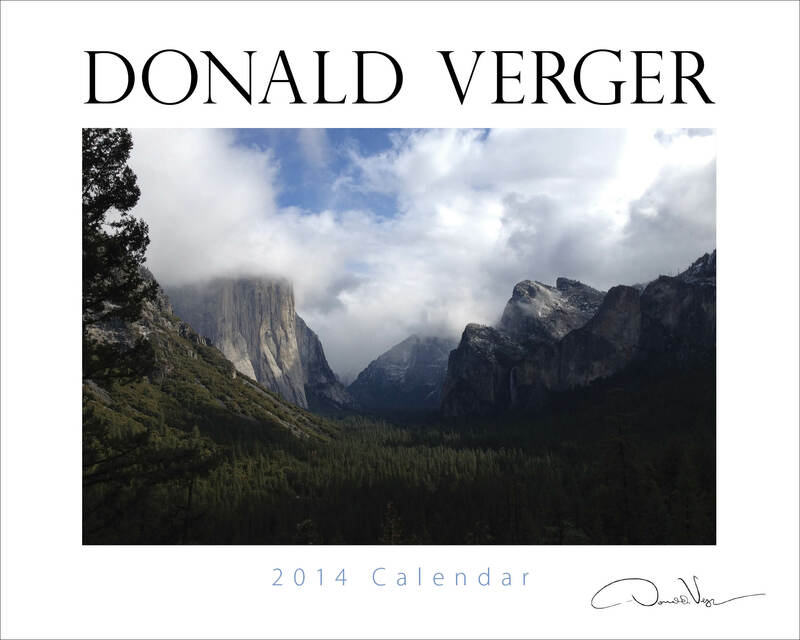 Enjoy exploring all of Donald’s photography calendars here on Amazon. It’s not easy to find just the right kind of gift which is universal, one which most people will like and find useful. It has to be gender neutral and when you throw in inexpensive too, then the search can be challenging. However, the search is over if you take a look at one of Donald’s newest offerings. 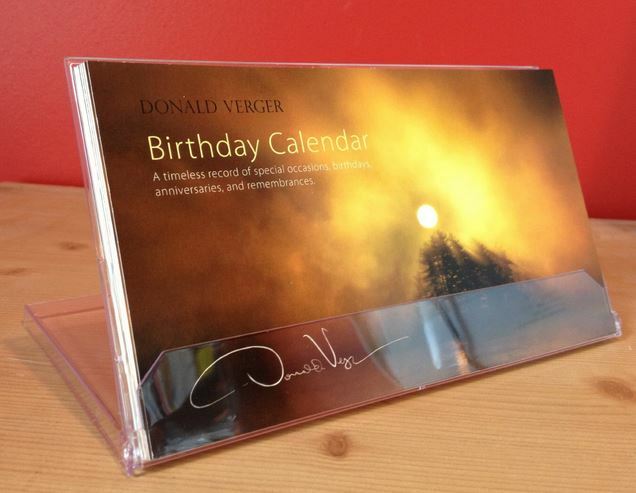 His beautiful Signature CD Display Birthday Calendar will look great on someone’s desk either at work or in the home office. The gift is also functional as the calendar helps people remember important dates like anniversaries and birthdays. A fantastic corporate gift idea, too! Change is the only constant in life, and the old adage seems to have veracity in Donald’s (printed) life these days. The perpetual calendars have undergone something of a make-over, and now feature a swanky new back cover. Do you like or do you love it? If you are just tuning in and do not know about perpetual calendars, perpetual calendars are often referred to as birthday calendars or remembrance calendars. Perpetual calendars eliminate the time-consuming task of transferring memorable dates from one yearly calendar to the next yearly calendar. Instead of being centered around that specific year grid, perpetual calendars offer a line next to each date where you can note the importance of that day. The new cover illustrates the way these calendars are used; as a record of birthdays, anniversaries, or things more ephemeral and time sensitive, like the apex of fall foliage in your area. 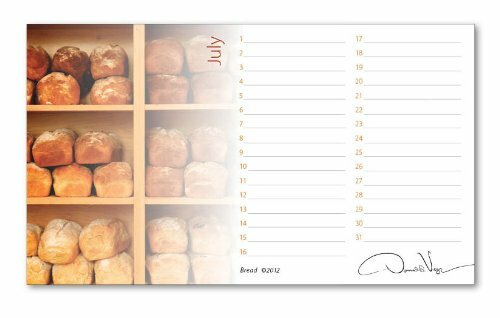 Donald’s calendars are not only utilitarian, but also timeless pieces of art, 12 signature photographs in one sleek and helpful package. The new version of the perpetual calendars will be available soon on Amazon, and you can track the transfer to the new calendars if you would like. Hope your Saturday is spent making perpetual calendar-worthy memories. Donald just visited the PAWS sanctuary in San Andreas, CA, to take photographs of majestic elephants on the 2,300 acre property. PAWS is shorthand for the group “Performing Animal Welfare Society,” and has a very interesting history. The group was started by Pat Derby, a noted animal trainer that once trained the likes of Flipper and Lassie for their eponymous television shows. Pat later started to realize some of the abuses and atrocities that occurred to these performing animals, and along with Ed Stewart started the PAWS organization in 1984 to provide “appropriate and humane sanctuary” for animals that have been the victim of the exotic performing animals. They pioneered a particular elephant training called the “non-dominance” training technique that does not require the use of bullhorns, weapons, or other aversive training techniques for the eight elephants they have on the compound. It seems like a great organization to have ties with for reasons of supporting people who are attempting to give back to the world and make a place where the suffering for all creatures is diminished, but also for the selfish reasons of getting to photograph amazing animals running around on a beautiful, wild environment. I am sure that Donald will be posting some of his photographs on this blog or other places, but below is the link to the PAWS website, where you can learn more about the organization and meet some of the animals that live on the sanctuary. Be sure to say tuned for more updates about Don’s travels, and may the day be inspiring to you.